No matter how many days you are staying in Santorini and Ira Hotel & Spa, there are some certain sites that you have to visit. You can’t miss the historical sites, the medieval villages and the points of interest that will make you part of Santorini’s beauty providing you with some amazing photos. Let’s discover Santorini’s top sites and find out how you will reach them from Ira Hotel & Spa. Archaeological sites. The two main archaeological sites of Santorini, the prehistoric settlement and ancient Thera at the top of Mesa Vouno, reachable from Kamari are two must visit sites where you can easily go by car or by bus from Fira. As for the Archaeological Museum and the Museum of Prehistoric Thera, along with other museums, they are located at Fira, in less than 15 minutes’ walk from Ira Hotel & Spa. Medieval villages. There are two medieval castle cities in Santorini where you definitely have to stop to admire the architecture and the alluring atmosphere; the village of Pyrgos and Emporio. You will reach these two beautiful villages by bus or by car. The village of Oia. 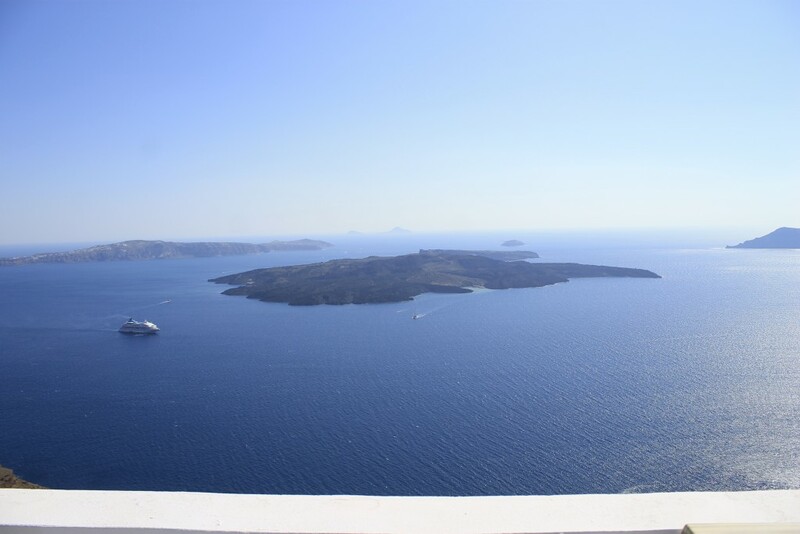 You have probably heard all about the magnificent views to the caldera and the sunset and, yes, Oia must be in your holidays in Santorini itinerary. There are three ways though to reach Oia; by bus, car and if you follow the path leading from Fira to Oia that passes outside the Ira Hotel & Spa. The route lasts approximately 2 hours. 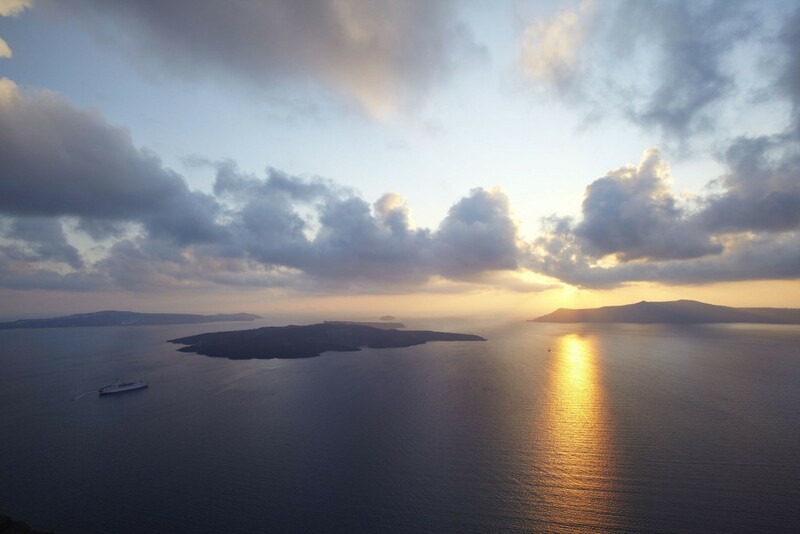 The amazing sunset of Santorini! Beautiful corners. The following two spots have something of Santorini’s magic. Drive as far as the Lighthouse of Akrotiri to see the island from another yet fascinating point of view or climb up to the Monastery of Prophet Ilias to admire the island’s magnificence from the highest spot. Thankfully Santorini has much more to offer, but these were Santorini’s top sites and how to reach them from Ira Hotel & Spa. For the rest, you just have to ask our reception on more details and hidden gems! 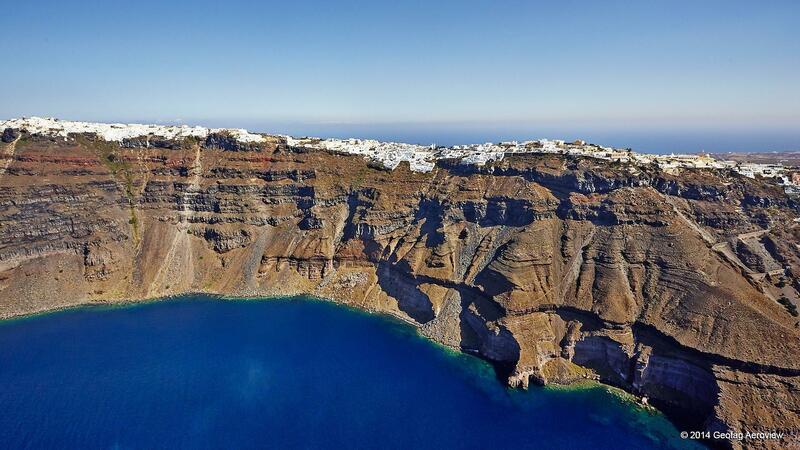 Organize a trip to the volcano of Santorini!